IceNine wins Final in overtime 2-1. The final was played last night after a number of scheduling conflicts and the lack of practice definitely showed for IceNine. 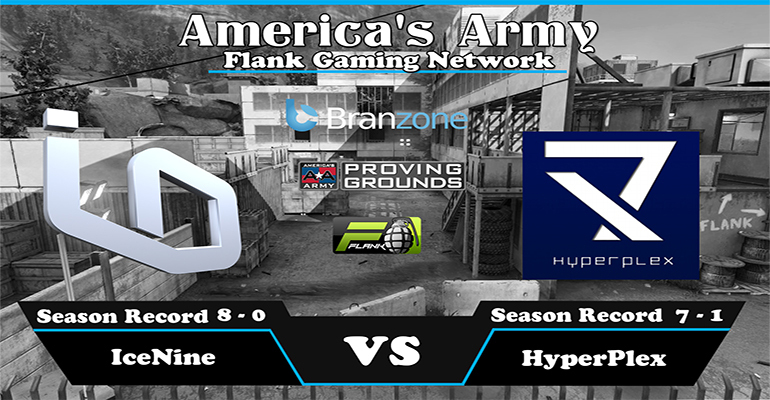 The first map was Siege, one of i9's better maps but HPX proceed to steam roll IceNine during the first half 5-2. 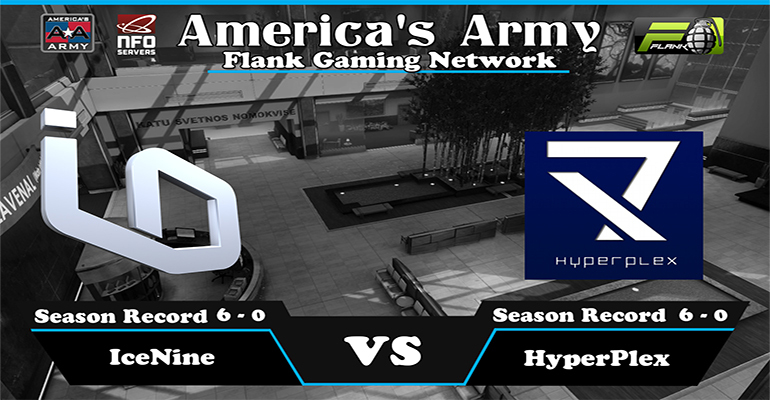 IceNine took a couple rounds but HPX finished with a commanding lead Siege. The second map was intercept, IceNine is surprisingly undefeated on this map and needs a win to push to a third map. HPX gives IceNine a run for there money by trading off rounds throughout the map and comes back to win the last round pushing to Overtime. IceNine made a couple last minute adjustments and was able to run away in overtime 5-1. Overtime is played on Harbor, each team was able to pick up two round and a couple of draws. Round 7 started, IceNine showed some aggressive pushes and won the next 5 rounds uncontested. A big show down between IceNine and Iron Knights for the Semi-Finals took place Tuesday after a couple of postponements. The match was set on Watchdog and Shadowstep with the overtime map being Harbor. The match took almost 3 hours to complete after a long and crazy match with the first two maps both going into overtime. 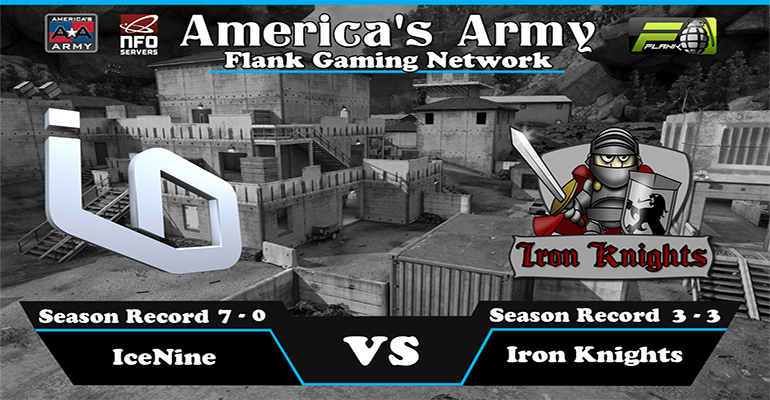 Each team split the first 2 maps with IceNine winning Watchdog and Iron Knights taking Shadowstep. 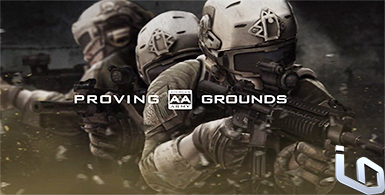 After a long tug of war between the too teams during the first 2 maps, the match was sent to Harbor. IceNine was down 2-4-2 just soon after halftime but was able to mount a huge come back right at the end to win the match 5-4-5. IceNine will move on to play HPX in the finals. Dev Kartigan will be watching the forums answering any questions you have regarding the 'netcode' update. We will have a split out thread for that. IceNine remains undefeated after beating Hyperplex 18-10. Things started off rocky on Inner Hospital while IceNine was on defense and HPX was able to take a couple of rounds while playing a man down. After the 5th round, i9 put together a number of solid rounds and was able to run away with the game 10-4. Then on checkout, each team held the majority of rounds while on defense but i9 was able to squeak out a couple more on assault winning the game 8-6.